IHG® Rewards Club - Music - Fabrizio Bezzini - It's Only Old Time Banjo... But I Like It! 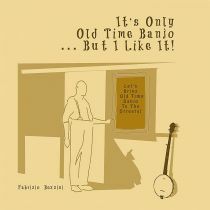 It's Only Old Time Banjo... But I Like It!